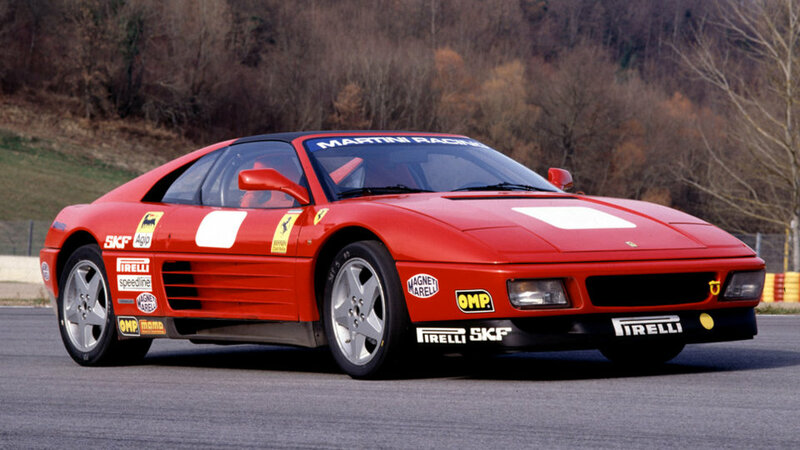 The Ferrari Challenge debuted in 1993 and at that time included just an Italian and European series. 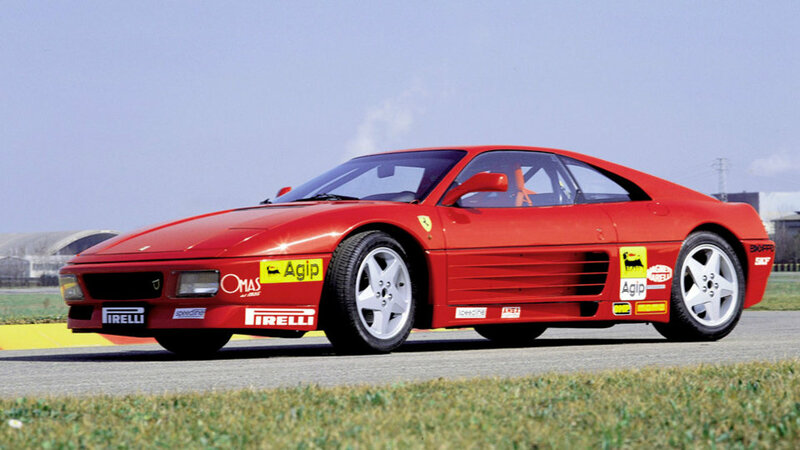 The 348 Challenge was the car that launched the event. The model was derived directly from the 348 TB. 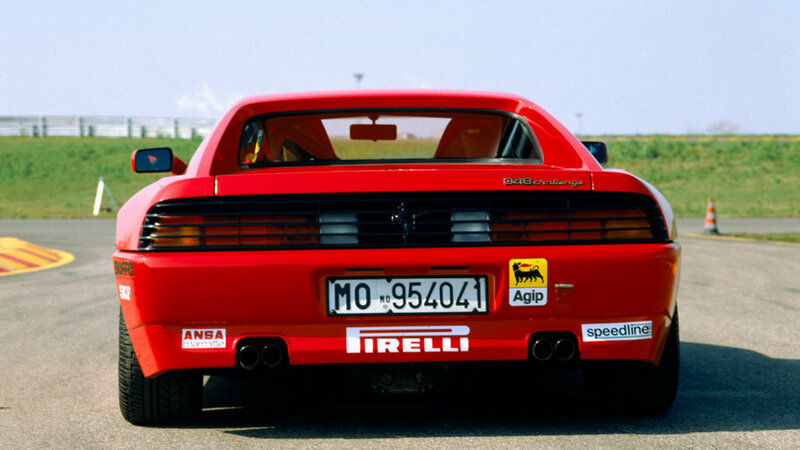 Only very few changes were made to the original car, in fact: the 348 Challenge had a more powerful 320 hp engine (+20 hp), a different exhaust system, slick tyres, modified brakes and specific dynamic air intakes. Naturally the 348 Challenges were also equipped with the regulation racing safety kit that included a roll cage, six-point harness, fire extinguisher, front tow hook and electric circuit breaker. 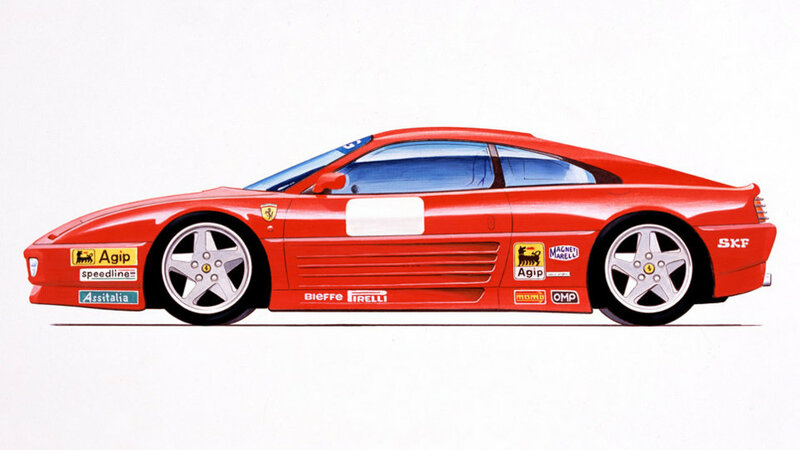 The car’s final season was 1995 during which it was flanked by the F355 Challenge which replaced it completely the following year. Accurate selection of the best shots of the 348 Challenge in high definition. The photo gallery shows the distinctive features of this model Ferrari in 1993, focusing on the details and the most important parts.